Connecting diverse audiences to the unrealized potential of places and generating excitement through new modes of art production, Amplifier Inc.’s new program in Newburgh aims to support local organizations in transforming the image of the city and build capacity for the production of art in public places. Amplify! Newburgh begins by engaging partners and stakeholders through one-on-one meetings, public gatherings, and consultations with elected officials to think strategically about locations of potential projects, types of work to invite, problems to be addressed, communities to serve, and additional partnerships to be explored. Through Newburgh Community Land Bank (NCLB) and RipRap LLC, Amplify! gains access to vacant and undeveloped sites within those areas that can be reimagined through urban interventions designed to capture the public imagination and stimulate future investment. In collaboration with Liberty Street Film Series, Newburgh Illuminated, Newburgh Last Saturdays, Newburgh Art + Industry, Strongroom, and Orange County Arts Council, Amplify! 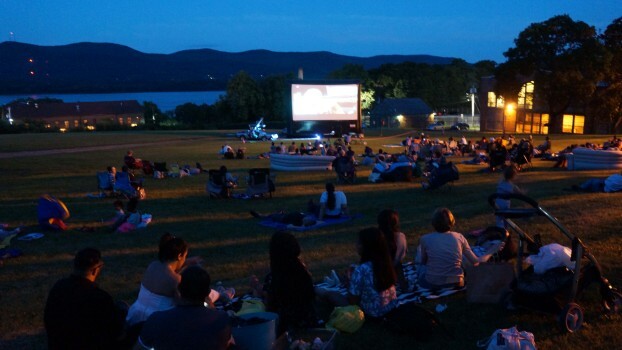 Newburgh produces a series of unexpected media-genic events, projects, and performances that broadcast a new image of Newburgh locally, regionally, and nationally. 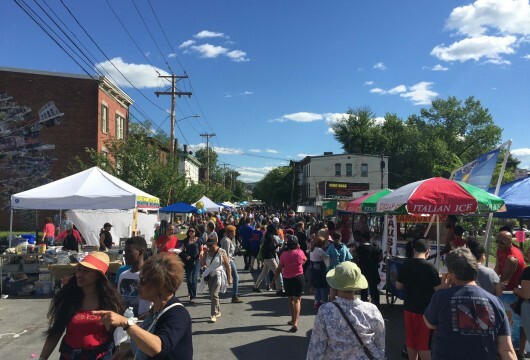 In the second phase, Amplifier Inc. will seek additional community- and arts-based development funding to produce permanent improvements in the physical infrastructure of Newburgh and establish a sustainable local agency to spearhead programming of art in public places.